The Kings came to New Zealand from Ireland. 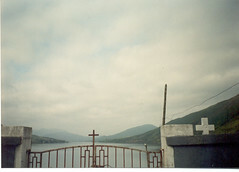 They left the village of Leenane, in County Connemara, in 1896. Leenane is, today, a small village, perched on the edge of the only fjord in Ireland, known as Killary Harbour. The area is part of the 'wild west coast' of Ireland, exposed to the ever-changing weather washing over it from the Atlantic, thin-soiled and rugged. Killary Harbour is deep, wide and navigable - a safe haven for shipping and a source of food for locals. 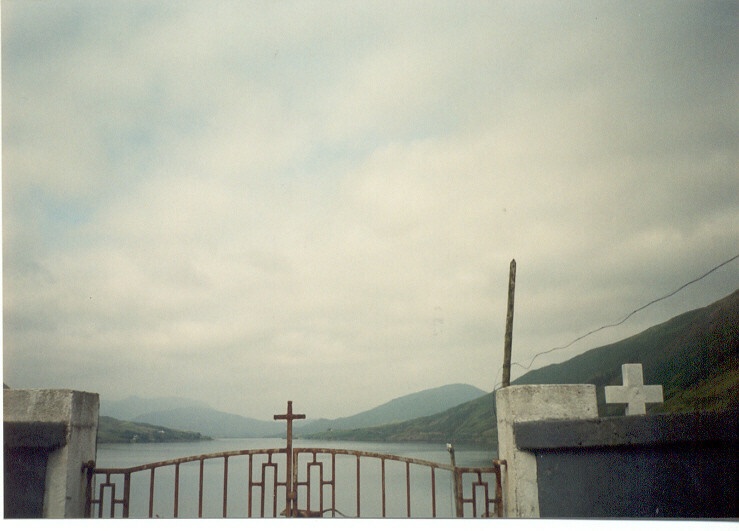 Leenane was the setting for the Richard Harris film, The Field, and a bar is still called after it. A Bed and Breakfast accommodation house, and a sheep holding are still operated by some of the family in the village.